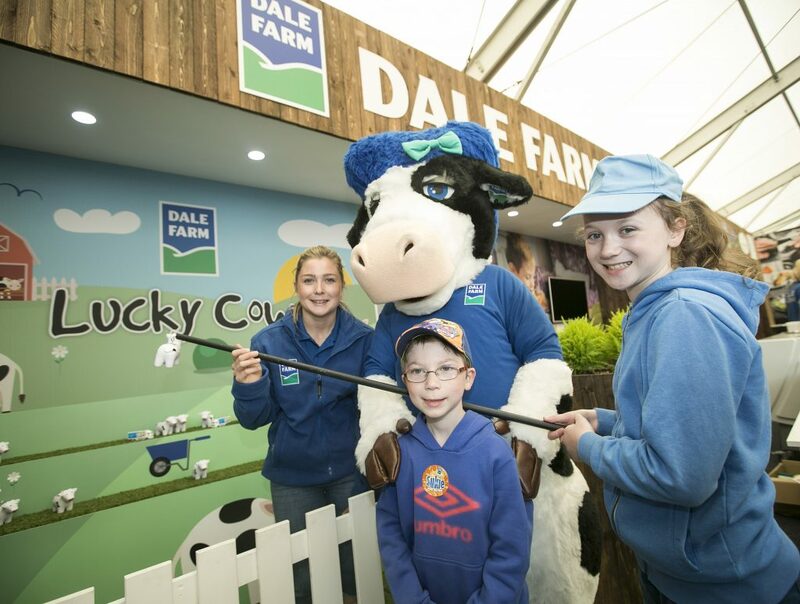 Dale Farm had another stand-out year at this year’s Balmoral Show. With the event running across four days, rather than the usual three, visitors enjoyed sampling more than 180 litres of Dale Farm Protein Milk and 1.2 tonnes of yogurt, custard and cheese! The annual Balmoral Show was attended by over 100,000 people from across Ireland. 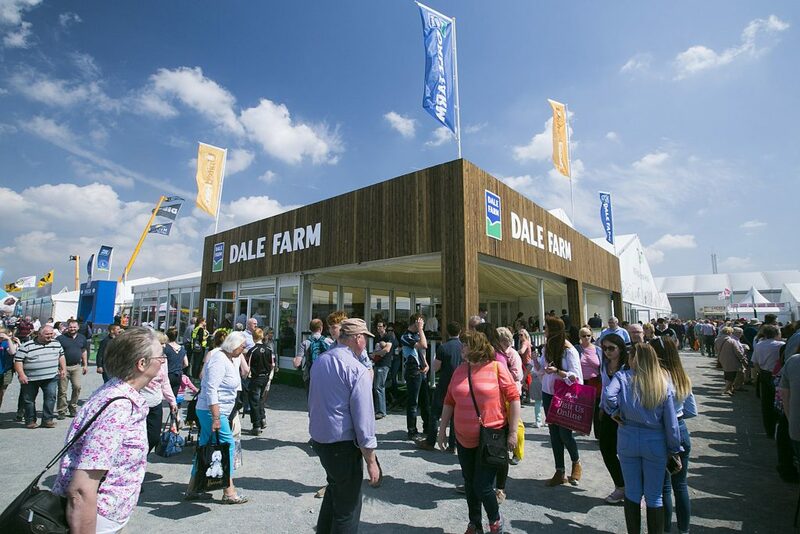 Dale Farm was the ‘cream of the crop’ with our new marquee and adjoining stand in the NI Food Pavilion in addition to our Mullins and Protein Milk. Attendees tried their hand at rounding up the herd of mini cows with the help of Dale Farm mascot, Bella with the chance to win a host of goodies! And thanks to the glorious weather, people were able to stay cool with the help of Mullins luxury ice cream, part of the Dale Farm brand family, scooping up bespoke ‘Balmoral Mudslide’ flavoured ice cream.